If you’re going to be storing your car away for the winter in Solana Beach, be sure to take proper care of your vehicle before tucking it away for a long period. 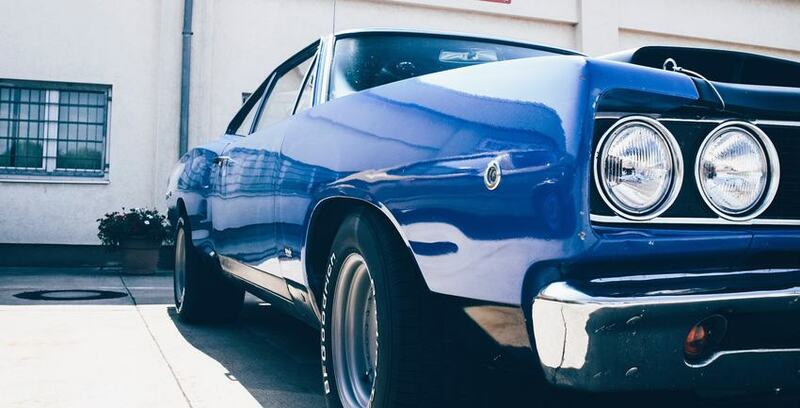 Though our winters are never too brutal, there are still plenty of things you can do to ensure your car stays in great condition and is ready to roll when the spring season comes around. You may not think to take the time and energy to detail your car when you’re just going to be putting it away for the winter, but this is a key step to make sure your car doesn’t suffer during the storage period. Dirt and grime can cause damage to the body of your car or bring unwanted critters to your interior, so be sure to give a thorough washing inside and out. If you have a tire gauge, it’s a good idea to check the air pressure before your store your car. We recommend adding a bit of air so your tires are slightly over-inflated. Because your tires will slowly lose pressure over time, this will ensure that they’re at a normal pressure level when you’re ready to take the car out of storage. Many types of fuel will start to corrode the engine and fuel lines if left sitting for more than a few months. By adding fuel stabilizer to a full gas tank, you’ll help prevent this process. You have two options when it comes to caring for your car battery. You can remove it from the vehicle and store it in a temperature-controlled area, or connect it to a trickle charger or battery tender. Either of these options will ensure you don’t come back to a car with a dead battery in the springtime. You’ll want to purchase a high-quality car cover for storing your vehicle. If your car is going to be outdoors, you’ll need a waterproof, high-wind cover that will protect your car from the elements. If your car is indoor, look for something breathable. This will keep off dust and grime and prevent scratching during storage. By following these tips, you’ll have a car that’s ready to take on the warmer weather in a few months. And if you have other storage questions, allow 5 Star Storage to help you out. We’re ready to answer your questions or provide solutions for your vehicle storage in Solana Beach. Contact us today. Keep Your Packages Safe in 2019! Storage Guide 101: Do you need a climate controlled storage unit? Why Do Public Storage Restrictions Exist?